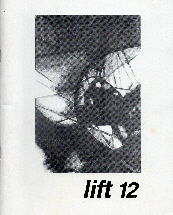 Published in: The Paris Free Voice, April 1993 (Paris, France); Lift magazine, 1993 (Somerville, MA). Literary luminaries such as Hemingway, Joyce, and Stein often come to mind in a discussion of American expatriate writers in Paris. After the Liberation, however, sweeping changes transformed the literary scene in the City of Light. This postwar landscape, largely ignored until recently, is the subject of this group biography of American writers who felt compelled to journey here, in search of a crucible of transformation not obtainable in the United States. 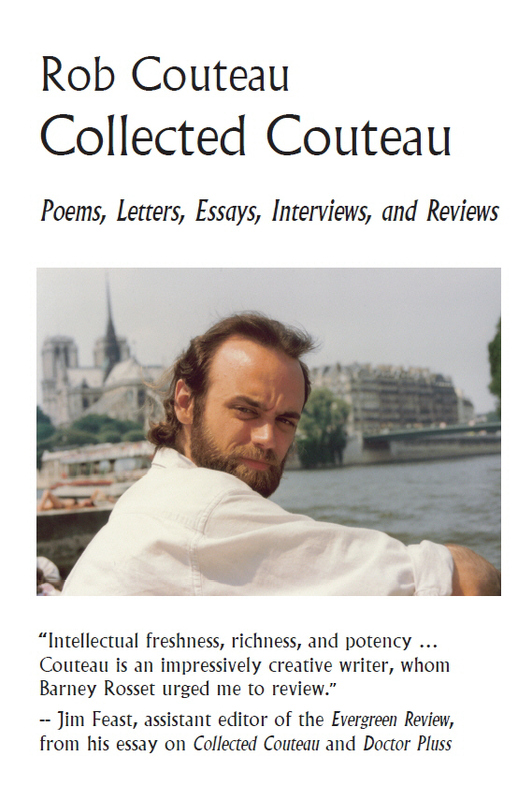 Richard Wright, James Baldwin, Lawrence Ferlinghetti, Chester Himes, Irwin Shaw, James Jones, Harry Mathews, John Ashbery, and William Burroughs and the Beats are the principal subjects of this study: a diverse group in terms of style, yet many of them sharing similar perceptions of France and an abiding appreciation for the manner in which life in Paris nourished their art. Beyond individual differences of lifestyle and personal history (e.g., James Baldwin living in abject poverty and just barely surviving with the help of friends vs. James Jones’s affluent Ile-St-Louis comforts), Paris provided each of these writers with a cultural context that they could never find in the U.S. Even a Frenchman who was uninterested in literary matters accepted that the role of a writer was a legitimate one to play in life: not one to be viewed with suspicion or derision, as was all too often the case in America. This lack of a need to constantly “explain oneself”–and, instead, to be granted a greater degree of respect for devoting oneself to the Muse–was enough to provide many expatriates with a sense of enfranchisement and to propel them to notable artistic achievement. Other expatriates shared this love but, like many of the Lost Generation, kept their involvement with the French to a minimum. James Jones, author of From Here to Eternity, preferred to use this atmosphere of creative freedom to distance himself from the literary establishment at home and to engender a greater creativity within himself. In the accounts of almost all of the writers profiled in this book, Paris was equated with artistic freedom, with the ability to experiment, to succeed, even to fail without feeling oneself to be a social deviant.